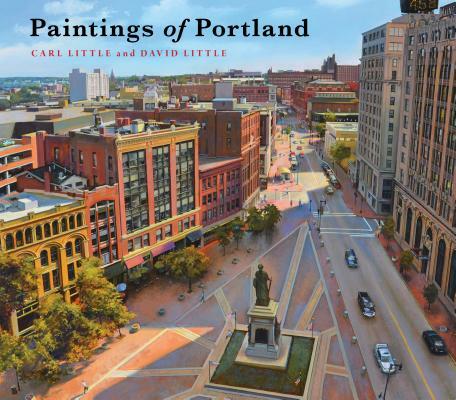 Carl Little is the author of more than a dozen art books, including The Watercolors of John Singer Sargent, Edward Hopper's New England, and The Art of Dahlov Ipcar. He has also published articles and reviews of art in numerous magazines, including Art in America, Art New England, and Down East. He serves as the director of communication at the Maine Community Foundation and he lives on Mount Desert Island, Maine.